Last Friday was no exception as we hosted my parents and my sister and her boyfriend over for the 4th of July. Typically I am the designated bartender for such gatherings- muddling mojiotos, stirring sangria, and shaking up cocktails. And while I am not complaining about these duties (I would much rather be mixing drinks than manning the hot grill ;) ), I do find myself spending more time getting everyone drinks than actually spending time with and enjoying my guests. 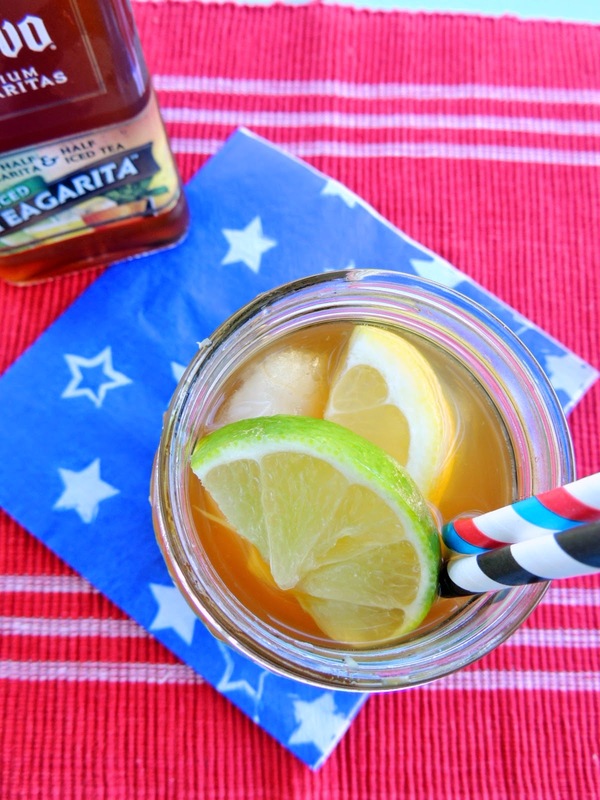 Because I was armed with Jose Cuervo's ready-to-serve Iced Teagarita. 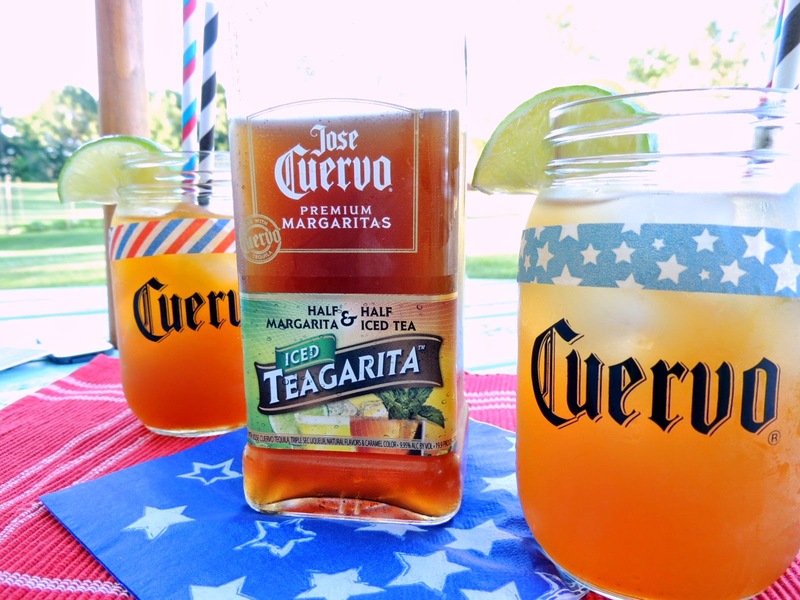 Jose Cuervo Iced Teagarita is a perfectly tasty blend of classic lime margarita, Jose Cuervo tequila and premium orange liqueur, and of course, iced tea! But you all know I couldn't leave well enough alone (although this Iced Teagarita is delicious simply served over ice). Your favorite homemade or bottled lemonades- include some flavored lemonades for extra fun! Fill a glass or mason jar with ice. 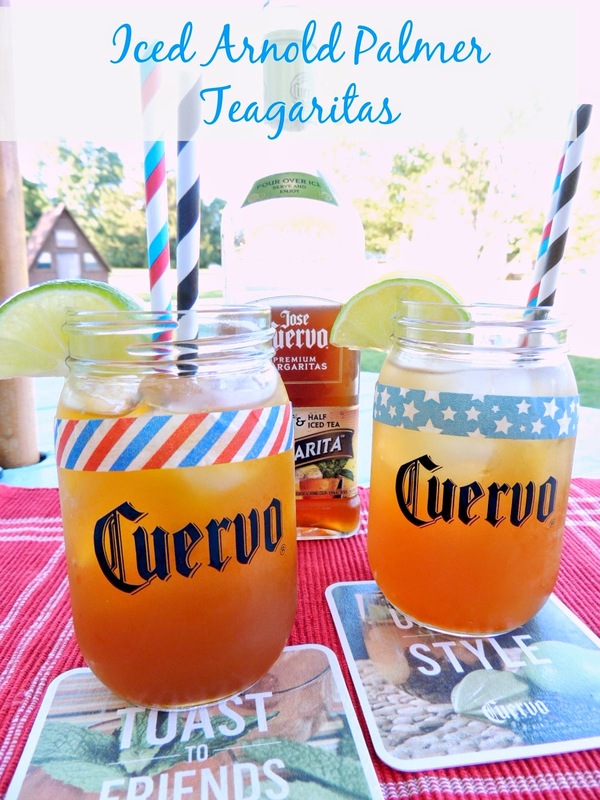 Fill half the glass with Jose Cuervo Iced Teagarita. Fill the remaining half with your favorite lemonade. Gently stir with a straw. Just add some festive washi tape to your glasses or mason jars and pop fun, brightly colored straws in, garnish with fresh lemon and lime slices, and voila! 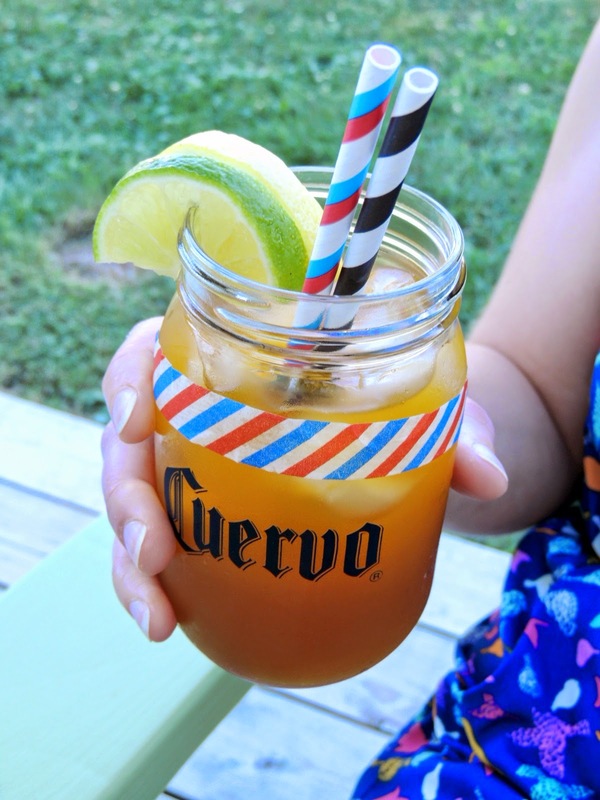 Which upcoming summer celebration will be you be serving up Jose Cuervo Iced Teagaritas at next?